Immediately when you walk in you feel like you’ve been invited by old affluent friends. The multi level interior offers small charming sections to make you feel cozy. This is a great choice for a business lunch or date night with your honey. 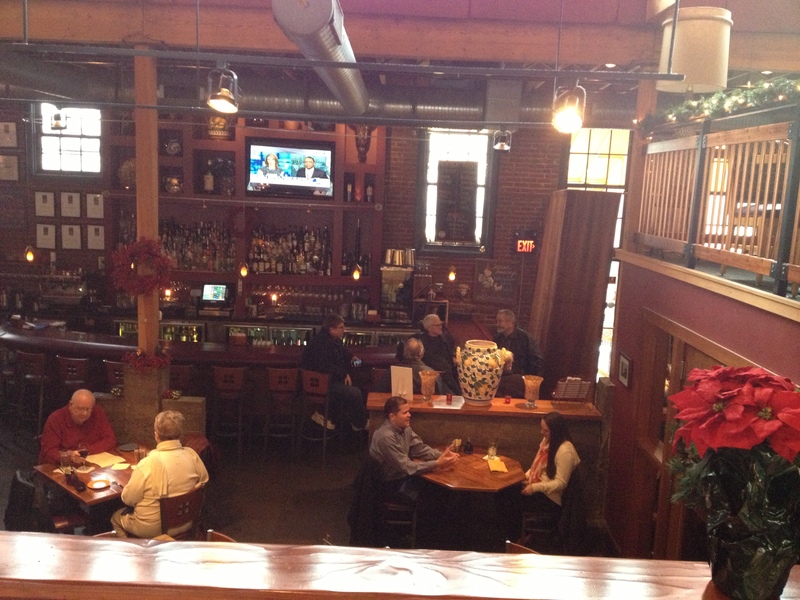 This wonderful restaurant offers options a notch above your normal lunch fares. The food is so beautiful and tastes how you would imagine it should just by its appearance. They serve lunch with a dinner style ambiance. This makes us frugal girls feel fancier. 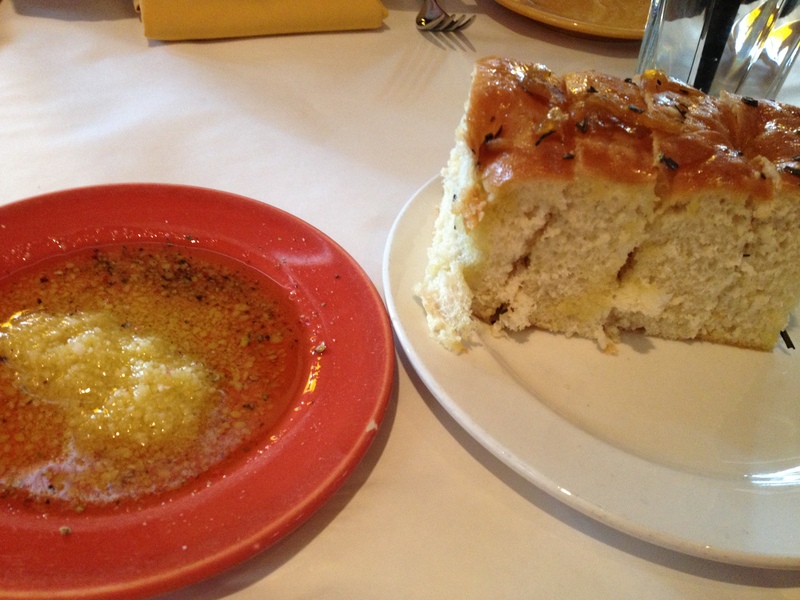 Fine – A nice soft bread with caramelized onion on the top, served with a plate of decorated olive oil. I probably ate too many slices! Amazing – Soft, just dense enough with savory butter dripping through the middle, it’s hard to stop! Flawless – One of the best chicken salads in town. There really isn’t anything I’d change with this one. Perfectly sauced, not too dry, not goopy and the ingredient ration was spot on. 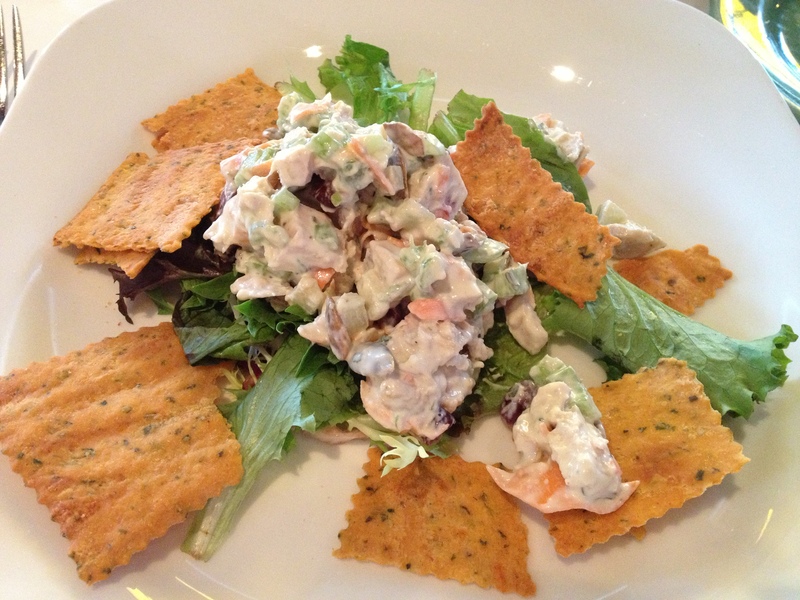 Ambrosial – What a delightful, tasteful chicken salad! The seasoned crackers and pumpkin seeds put this over the top. I would come back just to have this! Flawless – Just what I needed on a cold day. Every bite was mouth-watering. 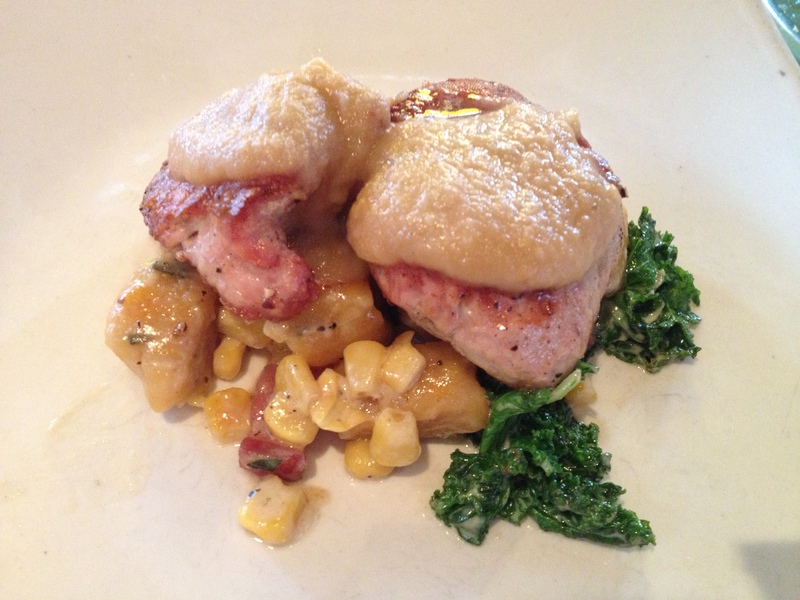 A nice mix of textures between the tenderloin and the gnocchi and the kale. A hint of salty perfection in the pancetta. You really can’t be unhappy with this on your plate. Ambrosial! – O….M…G!!!! What a flavor explosion! The most tender pork I’ve ever had! Get a piece of that with a bit of salty, thick bacon, corn, kale, apple glaze, and gnocchi all together and you have bites of perfection fit for the gods! Yeah so why didn’t you try the most amazing banana dessert ever tasted on this earth???? (And I wouldn’t necessarily lean toward anything banana). We were on a time limit and a budget. I think a return to try it is a must on our part…maybe happy hour style??! !